No matter what time of year it is, you want to come home to a house that’s the right temperature. Your comfort level can quickly drop if it’s too hot or too cold inside, and you might come up with some stopgap measures instead of focusing on the main problem – fixing your HVAC systems. At G&R Heating and Air, we can provide expert repairs for your furnace, air conditioner, and anything else related to your home’s HVAC, and we won’t leave until everything is working as it should. If you live in West Chicago, contact us today! 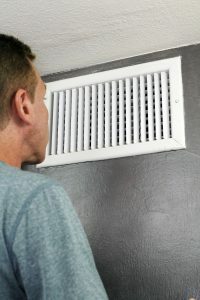 You might not be experiencing serious issues with your heating and cooling systems, but you may have noticed that they’re not working as well as they used to. There might be parts that need to be replaced or updated, and we can provide the quality components that will keep your systems running for several more years. 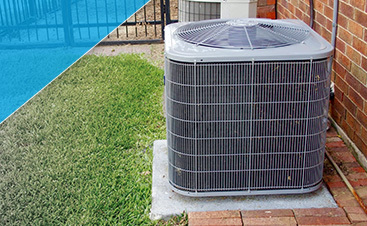 By scheduling routine maintenance, you can rest easy knowing that your home is in good hands. When the day comes that you decide it’s time to replace your old furnace or central air conditioning, we can help you pick a new system that will serve you and your family for many, many years. There are many options to choose from, and our experienced team will gladly explain the benefits of each one. 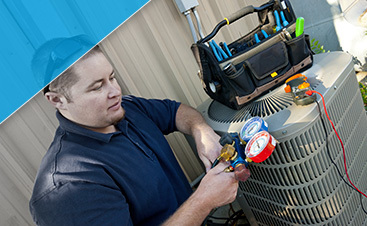 G&R also offers repair and installation for water heaters, sump pumps, and more. We’re proud to be your full-service team, and always strive to provide the best services in the Chicagoland area. 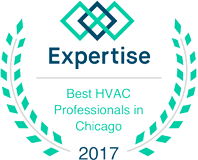 When you need HVAC service in West Chicago, we’ll be there to answer your questions and provide the repairs for your home. Contact us today by using the form below, or give us a call at (224) 419-5324!